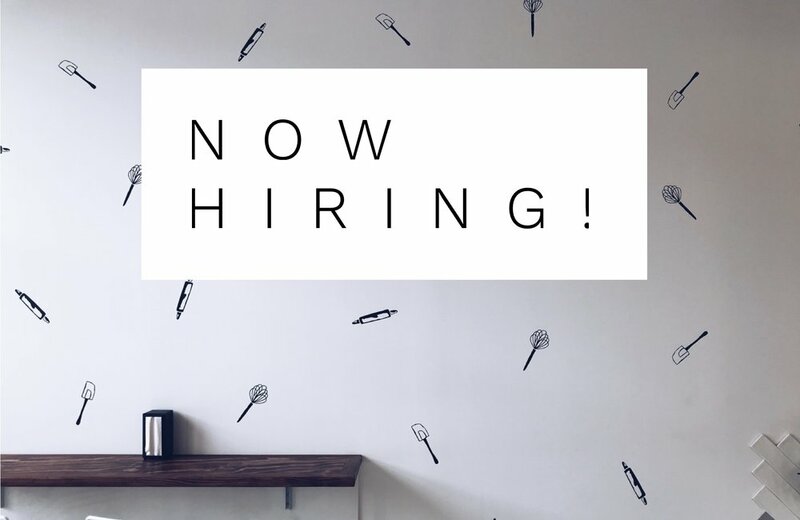 We are seeking a new member of the Scratch Bakeshop team! While it would be ideal that our new baking and decorating assistant has kitchen experience, an inclination towards art, and an enthusiasm for baking, above all we’re looking for a motivated, creative problem-solver that will pitch-in when needed and wants to grow with the company. Please see the qualifications required below. - This is an hourly paid position. Please e-mail your resume, a cover letter, and 3-10 images of any art or pastry work that you feel is pertinent to the position to scratchbakeshoproc@gmail.com as soon as possible. We are looking to fill this position immediately.